1. Nominal fee: typical range is $145 – $285 plus a free-will offering. The fee can be waived in certain circumstances. 2. Offering with a guaranteed minimum: typical range is $390 – $525. No additional funding is necessary if offering meets the minimum. 3. Flat fee with no offering (church may sell tickets, etc., and keep the proceeds, or make the event entirely free to the community): Typical fee range is $425 – $1,050. 4. Fundraiser: Church agrees to sell tickets or take a free-will offering for fundraising. (Option A) Artist fee is $380 plus 14% of ticket sales or free-will offering. (Option B) Artist fee is $275 plus 23% of ticket sales or free-will offering. Jim Hendricks Ministries pays for airfare, rental car, airport parking, tolls, car mileage, and all other travel expenses except for hotel lodging. The church reimburses Jim for hotel lodging, room and tax only (Artist books accommodations). Through bidding on Priceline and other travel promotions, the average hotel cost per night is $69.00 including taxes. The majority of income, around 55% – 65% for each concert, comes from CD sales. A simple product display is placed in an area of good visibility and general foot traffic after the concert and any worship services in which Jim participates. 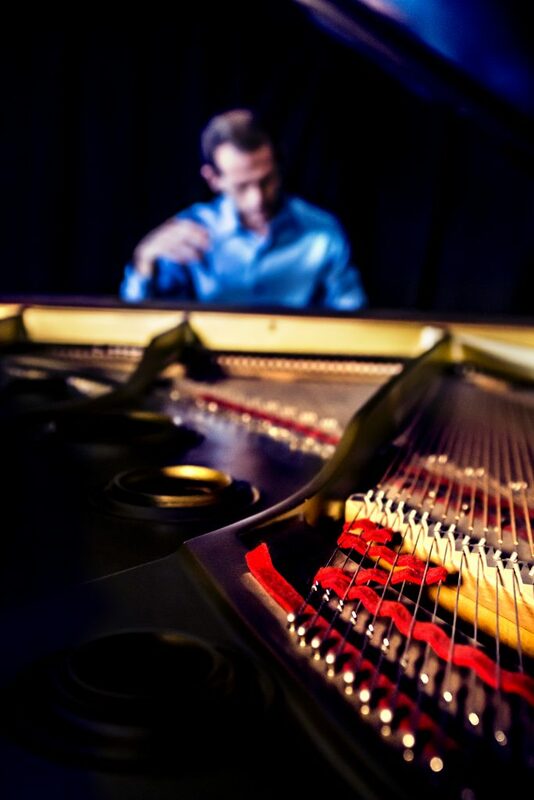 Jim Hendricks will perform on any grand or upright piano that is in reasonably good working condition. 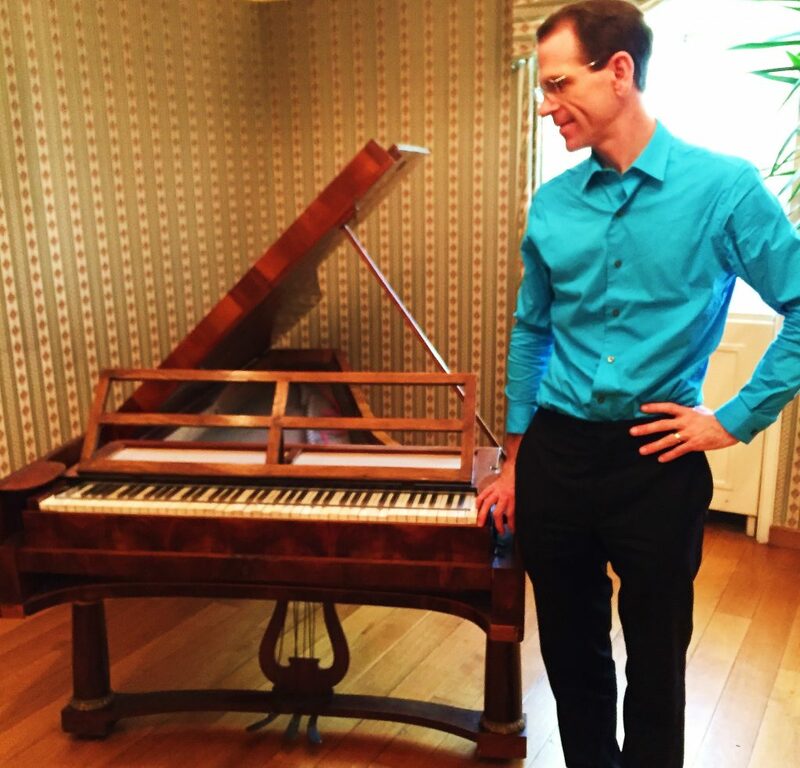 The instrument does not need to be tuned beforehand unless it needs it (all 88 keys are used in every concert). If you have a digital/electronic piano, it needs to have 88 full-sized weighted keys with a sustain pedal. The same financial options (converted to USD) and the same travel arrangements listed above are available to churches outside of the United States.